Railtown Law’s office is located in North Vancouver near the former BC Rail railyards where we continue to provide quality, trusted legal services to clients in Greater Vancouver and beyond. We are excited to be part of an increasingly vibrant and growing community of diverse and progressive industries and innovators. Let us help put you on the right track! Vivienne is the founder of Railtown Law. Vivienne has broad experience in a number of legal areas. She welcomes inquiries & clients from all over the world on matters relating to the law in British Columbia. 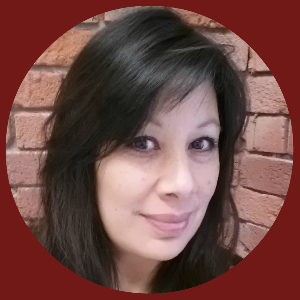 Tracey is our office administrator and all around super legal assistant. She is usually the first person you will speak to when you call us. 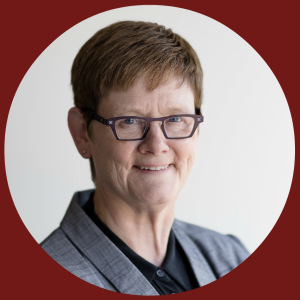 Tracey brings to Railtown Law many years of experience in her field and our clients come to rely on her as much as we do. We can help you with your legal matters in a variety of areas including divorce, division of family assets and support, wills, disputes over inheritances, elder law, wrongful dismissal, strata issues for both strata councils and owners, commercial and business disputes, and intellectual property. We can also help you to take a pro-active approach to prevent future disputes by creating different types of agreements, including co-habitation agreements, pre-nuptial agreements, and separation agreements, all tailored to your specific situation. At Railtown Law we take pride in providing legal services that are true solutions. 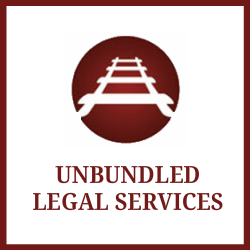 Our mission is to provide our clients with versatile, cost-effective legal services. Our personal service and wide-ranging experience make us the right choice for people who need legal help, whether or not it is for the first time.